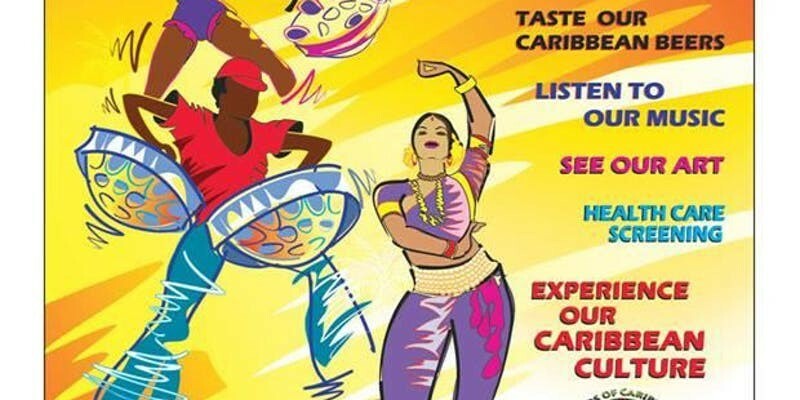 Celebrate Caribbean American Heritage Month with us through a one day festival and business expo. Experience the Caribbean through fashion, culture, food, music and business. You will enjoy a wonderful mixture of a Cultural Expo and Business Expo all under one roof at Orlando Fashion Square Mall.